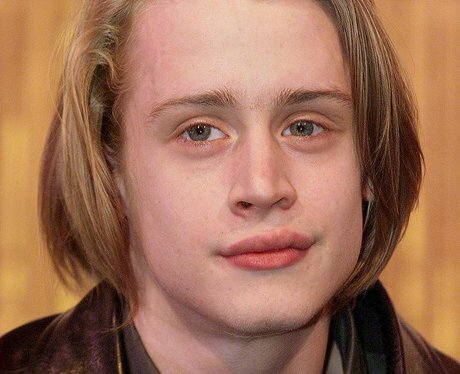 Macauley Culkin has continued to act in several with parts on ‘Will & Grace' and in ‘Saved!’, and while his onscreen career seems to have been a little slow, he has certainly lived a full life! After marrying (and divorcing) while he was just a teen, Culkin later dated Mila Kunis for eight years until their breakup in 2011. In addition to his acting credentials he's exhibited his artwork in New York and plays in a pizza-themed Velvet Underground tribute band called The Pizza Underground.